Looking for an amazing facial? 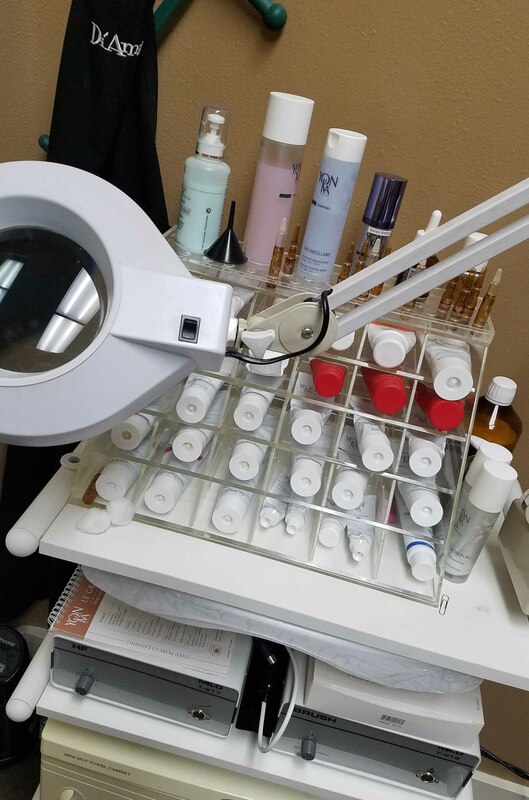 Look no further Di’Amand Day Spa Salon and Tanning offers the most relaxing and amazing facial. Using Yonka Products from Paris, specially formulated products for all skin types. All prices may vary slightly depending on the technician. We offer complimentary consultations to determine how to best care for your individual needs. We do every day, special occasion and bridal make-up. 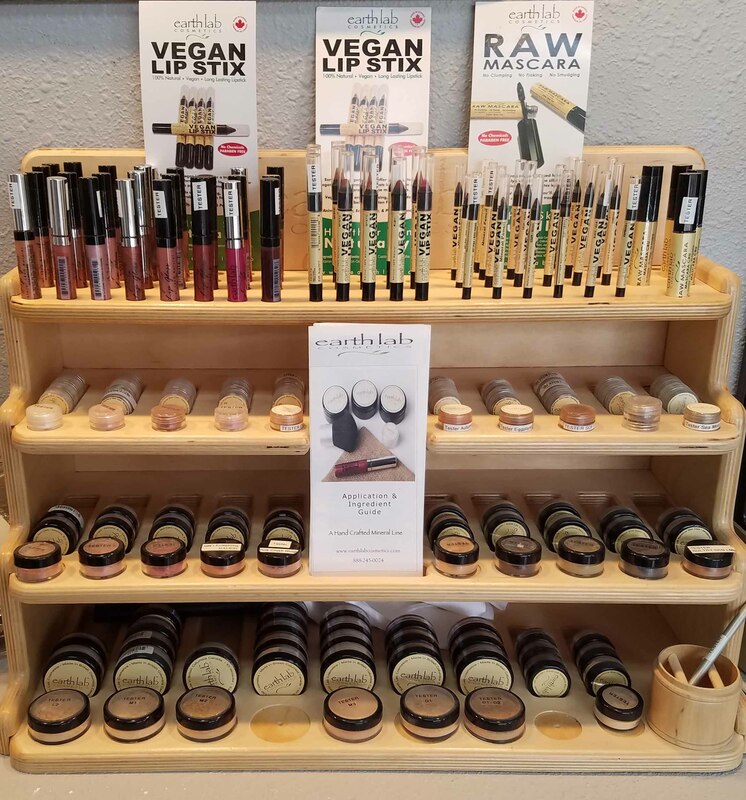 Featuring Earthlab Cosmetics – a 100% natural mineral makeup completely free of additives, fillers and preservatives. Eliminate the need for mascara with water-resistant, semi-permanent eyelashes. Lengthen and thicken your lashes with our painless, relaxing procedure. Call for pricing.